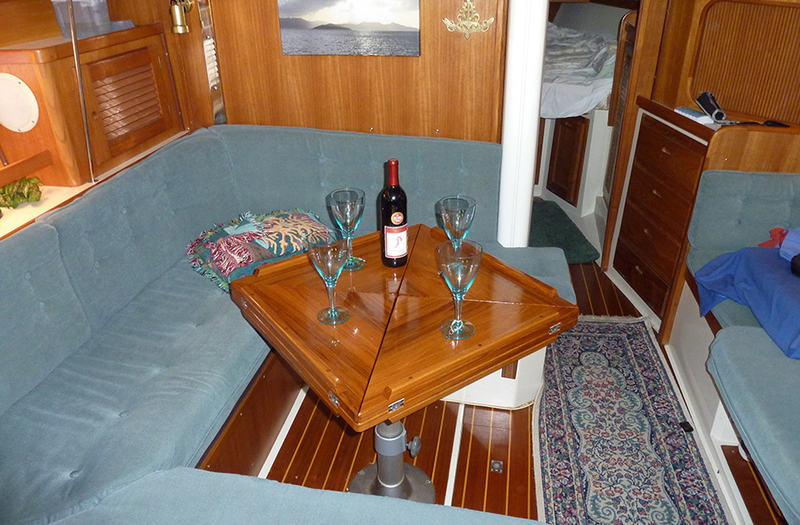 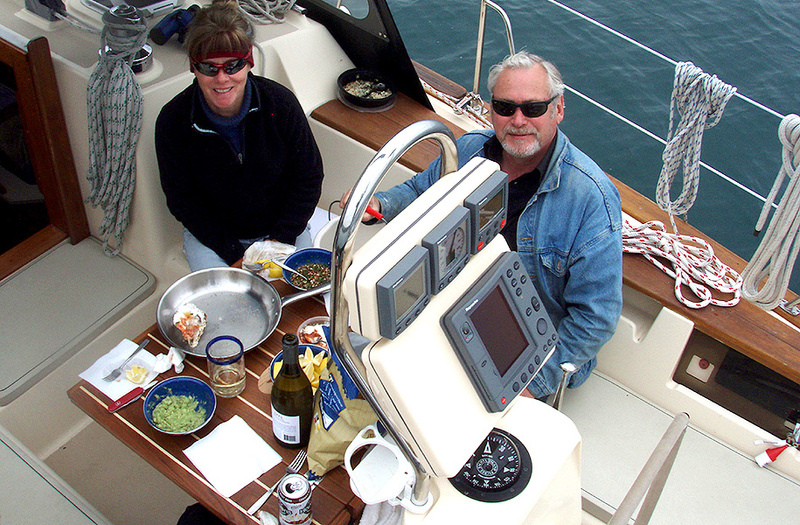 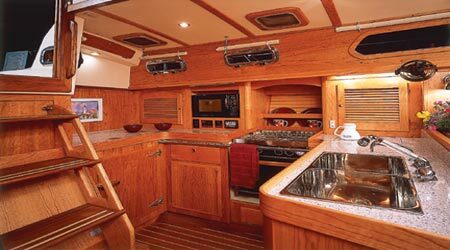 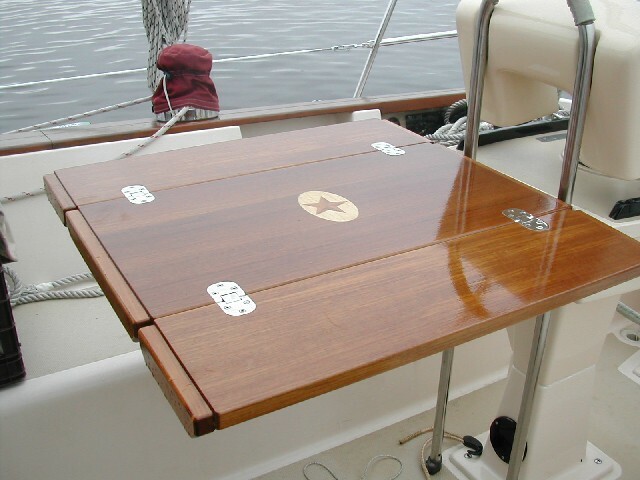 Cockpit Tables for boats made by Cruising Concepts are available in common sizes. 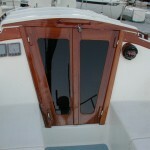 Custom orders are also welcome. 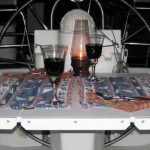 We will build your cockpit boat table to your specifications. 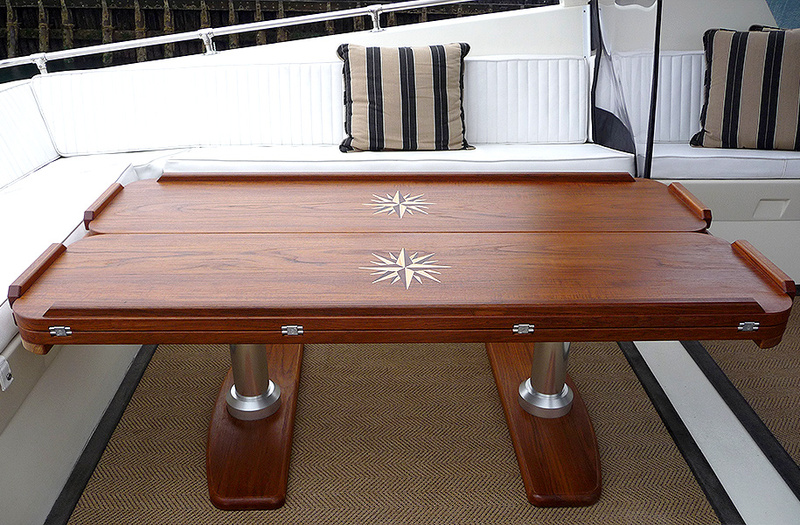 Cruising Concepts cockpit sailboat tables all feature our unique undercarriage that is out of the way of your legs , giving the cockpit table necessary support without sacrificing comfort. 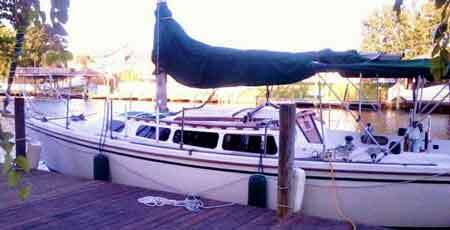 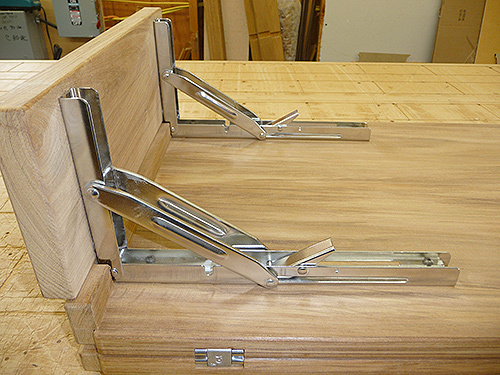 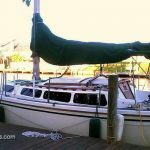 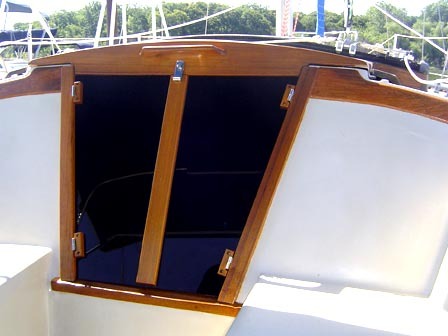 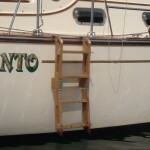 The unique undercarriage is also specially constructed to do without the traditional extended end support, eliminating a common source of table collapse for sailboat cockpit tables. 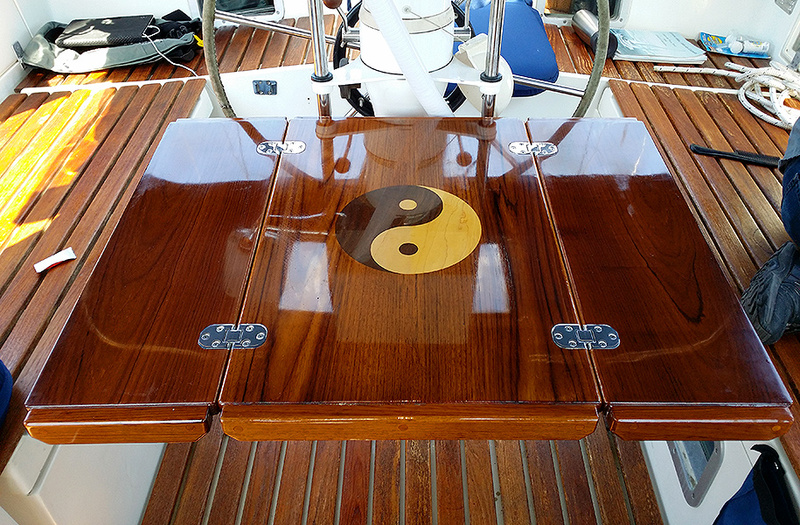 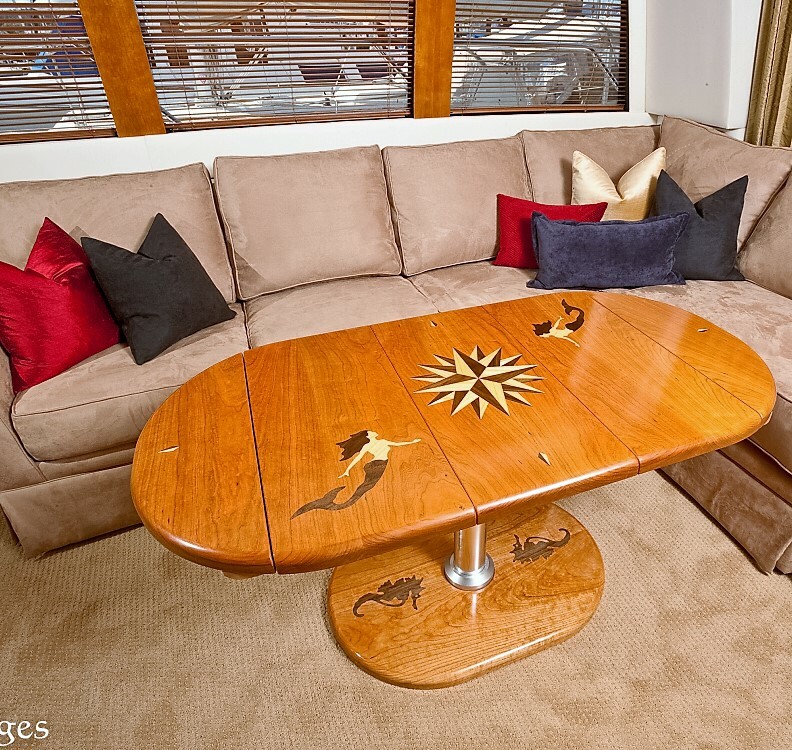 Teak Cockpit Tables for boats by Cruising Concepts come in all shapes and sizes. 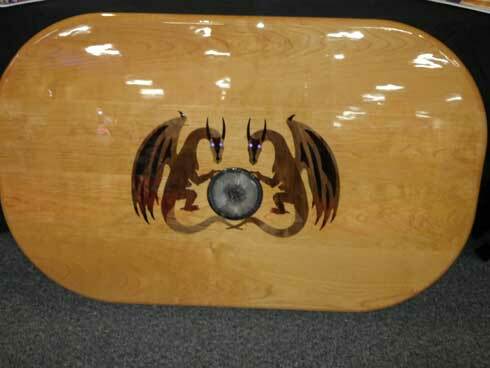 Add a custom inlay and your cockpit table becomes one of a kind!